“As a country, we would like to see the process of accession talks with Serbia and Montenegro to be sped up and for these countries to open new chapters. I will also propose for the former Yugoslav Republic of Macedonia (or North Macedonia starting from now) and Albania to receive an invitation for the opening of accession talks with the European Union”. 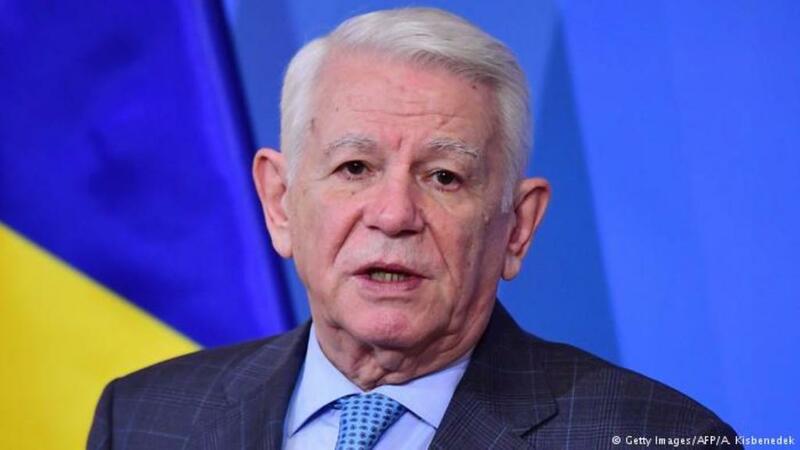 This is the position of the Romanian Foreign minister, Teodor Melescanu concerning Albania’s integration in the EU during the Romanian EU presidency during the first half of this year. “Western Balkans will be on the agenda of the meeting of the EU Foreign ministers on 31 January in Bucharest”, the Romanian Foreign minister also said.